Welcome to Highland Creek Apartment Homes. We have an optimized screen reader version of this site available. Welcome home to Highland Creek Apartment Homes! Our warm and inviting apartment community is nestled amongst mature trees in a residential neighborhood where everything you love is just minutes away! 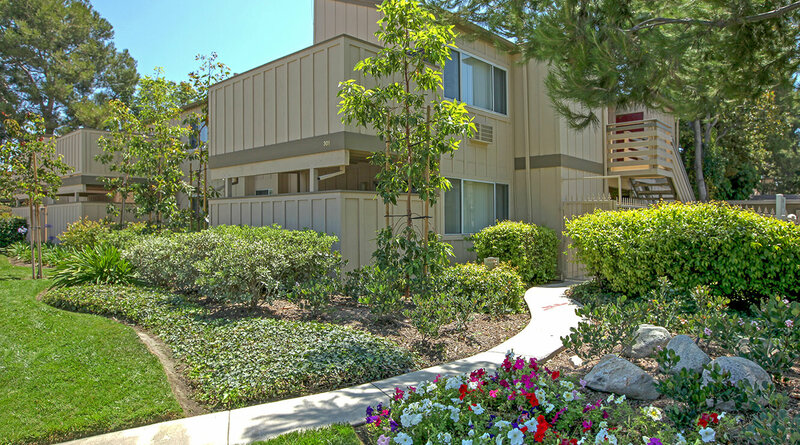 Highland Creek Apartment Homes is conveniently located near California State University, Fullerton and a vast array of shopping, dining and entertainment venues. Highland Creek Apartment Homes has an impressive selection of spacious one or two bedroom floor plans to choose from. Enjoy spending time in our refreshing pool or have friends over for a BBQ. 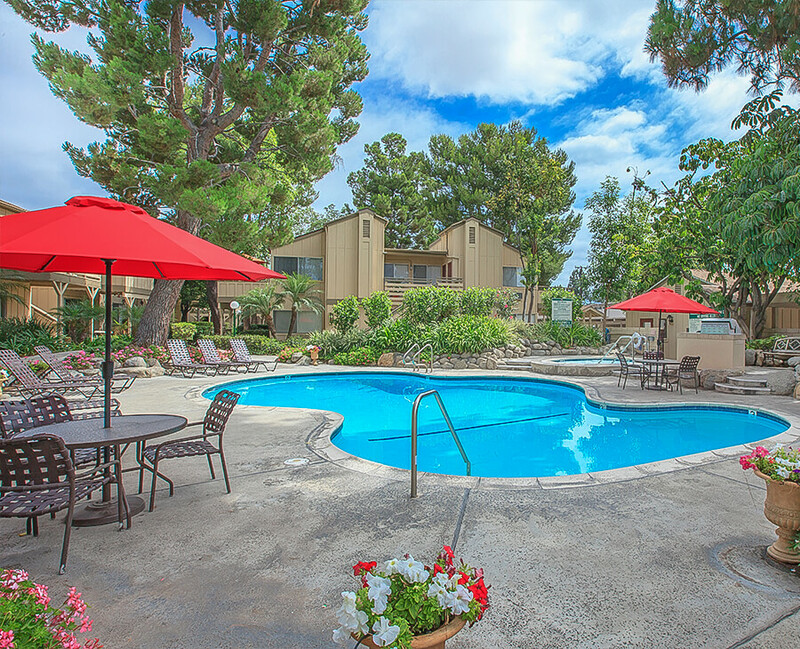 Visit our photo gallery or schedule your private tour today and come home to Highland Creek Apartment Homes in Fullerton, California where every day is picture perfect! Thank you for sharing Highland Creek Apartment Homes's community website!